Thank you! I must say you’re the best singing audience that we’ve ever heard. We must have played that song a thousand times and nobody can sing with it. 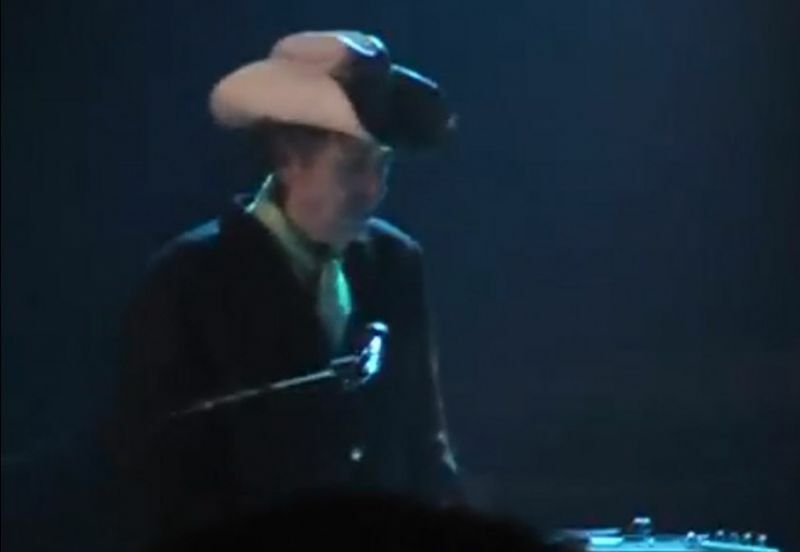 (Bob Dylan after Like A Rolling Stone in response to the audience sing-a-long). Agree ! loved his ” Believed in You “. Don’t think I ever heard him speak to the audience that much ! With the typical yelling of them ( guilty ) you ‘d expect a swelled head , Bob is quite the opp. Great rendition of LARS. Nice to see Bob enjoying the crowds response…and their response. Yeah, I guess you had to be there.